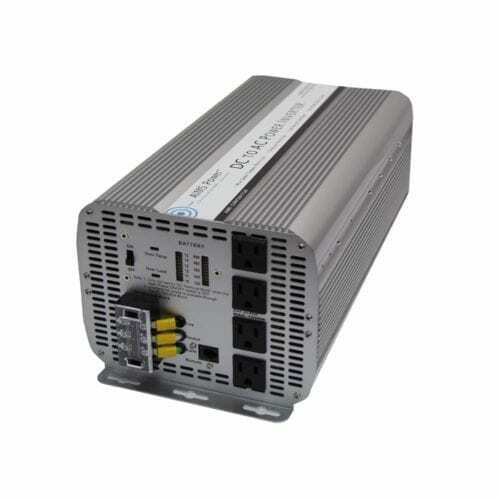 The Inverter Store is happy to help you find the right 36-volt modified sine inverter for your specific application. 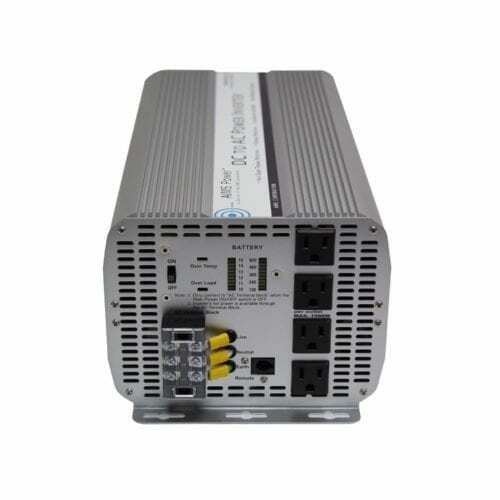 These inverters are less common than many other kinds of inverters, but they can be used in several scenarios. The most common reason to use a 36-volt DC modified sine inverter is with your backup power system that uses a golf cart battery. However, they can be employed when you need DC to AC power in tools, pumps, motors and non-sensitive electronics. If you aren’t sure if this inverter category suits your unique inverting needs, you can always contact us for more information. Currently, The Inverter Store carries only one 36-volt inverter, the 5,000-Watt 36-Volt Modified Sine Inverter. This is a powerful option for a wide range of uses, especially backup systems powered by 36-volt golf cart batteries. 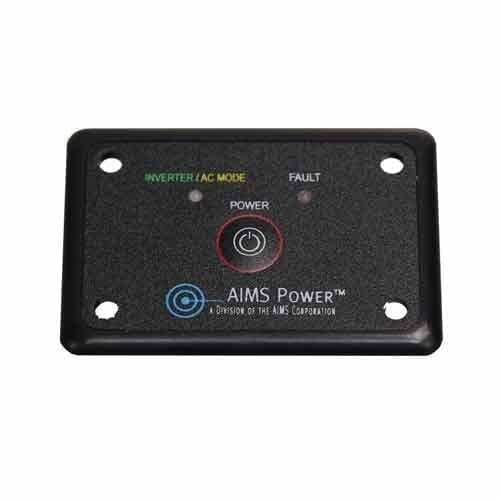 It has multiple AC outlets that can handle up to 15,000 watts each and an AC direct connect terminal block that allows you to pull the entire 5,000 watts from the inverter. You’ll appreciate the special features on this unit, including a built-in battery voltage meter, DC-amp meter, overload alarm and over-temperature alarm, as well as a thermally-controlled cooling fan to help save battery power. At The Inverter Store, we’ve made it simple for our customers to not only find the right inverter for their unique specifications, but also to complete their purchase with necessary and optional extras. You can easily add cables, fuse kits and remotes to your order so that you get everything required for setup. Remember, you can always count on our knowledgeable customer service department if you have any questions about these products whatsoever.